No film critic has ever been as influential or as beloved as Roger Ebert. Over more than four decades, he built a reputation writing reviews for the Chicago Sun-Times and, later, arguing onscreen with rival Chicago Tribune critic Gene Siskel and later Richard Roeper about the movies they loved and loathed. But Ebert went well beyond a mere "thumbs up" or "thumbs down." Readers could always sense the man behind the words, a man with interests beyond film and a lifetime's distilled wisdom about the larger world. 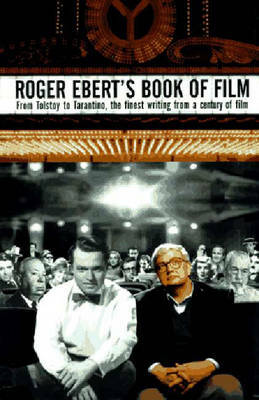 Although the world lost one of its most important critics far too early, Ebert lives on in the minds of moviegoers today, who continually find themselves debating what he might have thought about a current movie.The Great Movies IV is the fourth and final collection of Roger Ebert's essays, comprising sixty-two reviews of films ranging from the silent era to the recent past. 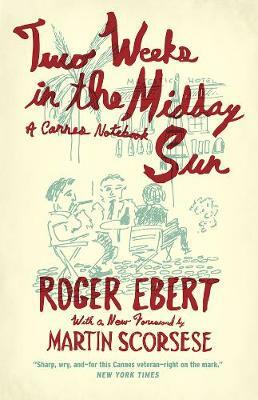 From films like The Cabinet of Caligari and Viridiana that have been considered canonical for decades to movies only recently recognized as masterpieces to Superman, The Big Lebowski, and Pink Floyd: The Wall, the pieces gathered here demonstrate the critical acumen seen in Ebert's daily reviews and the more reflective and wide-ranging considerations that the longer format allowed him to offer. 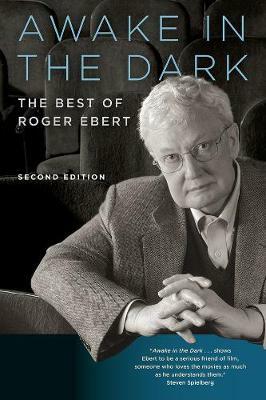 Ebert's essays are joined here by an insightful foreword by film critic Matt Zoller Seitz, the current editor-in-chief of the official Roger Ebert website, and a touching introduction by Chaz Ebert. A fitting capstone to a truly remarkable career, The Great Movies IV will introduce newcomers to some of the most exceptional movies ever made, while revealing new insights to connoisseurs as well. 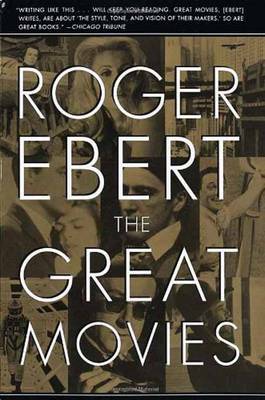 Buy The Great Movies Iv by Roger Ebert from Australia's Online Independent Bookstore, Boomerang Books. Roger Ebert (1942 2013) was a Pulitzer Prize winning film critic for the Chicago Sun-Times. In 1975, he teamed up with Gene Siskel of the Chicago Tribune to host the popular Sneak Peaks movie review program on PBS, which he continued for more than thirty-five years, including at Tribune Entertainment and Disney/Buena Vista Television. He is the author of numerous books, including Awake in the Dark: The Best of Roger Ebert; the Great Movies collections; and a memoir, Life Itself.